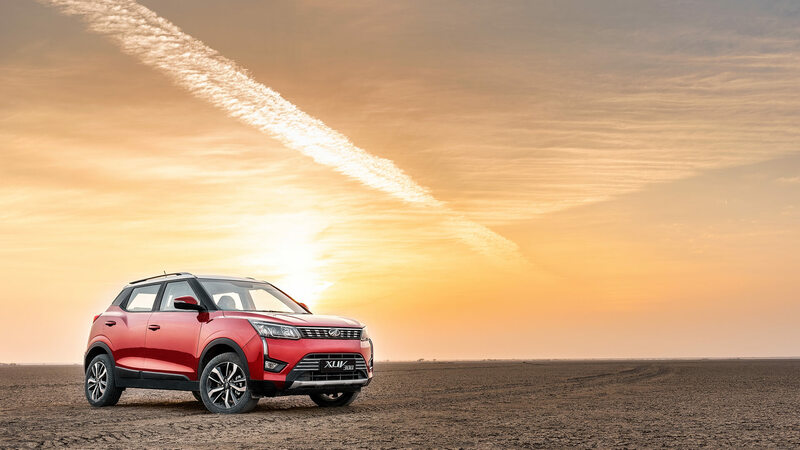 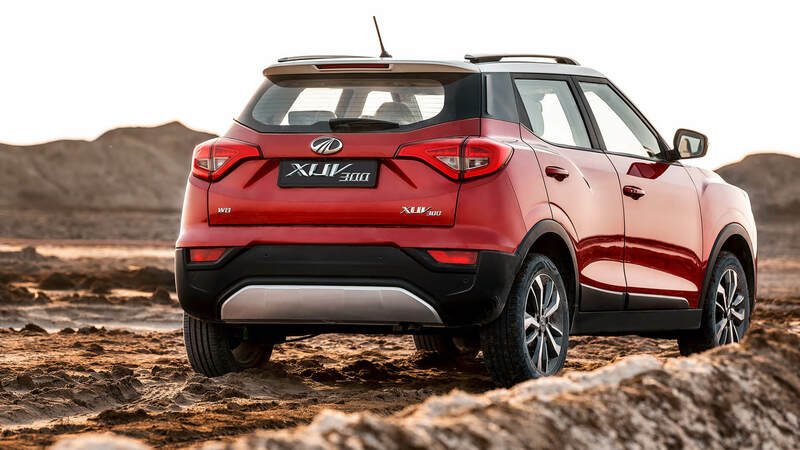 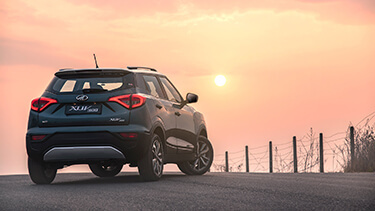 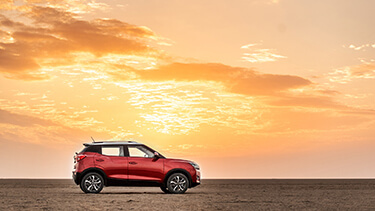 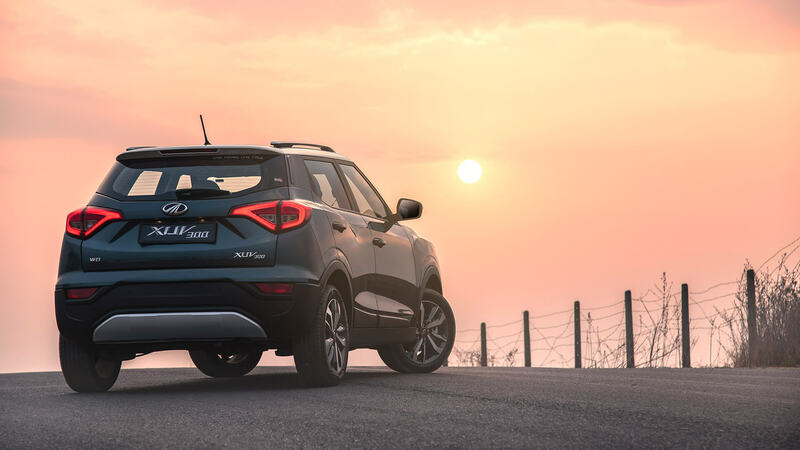 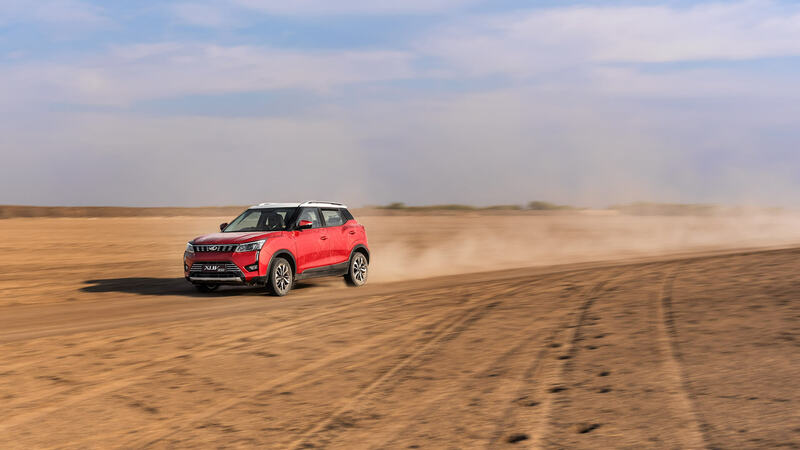 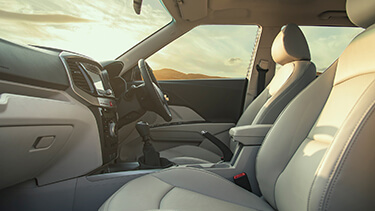 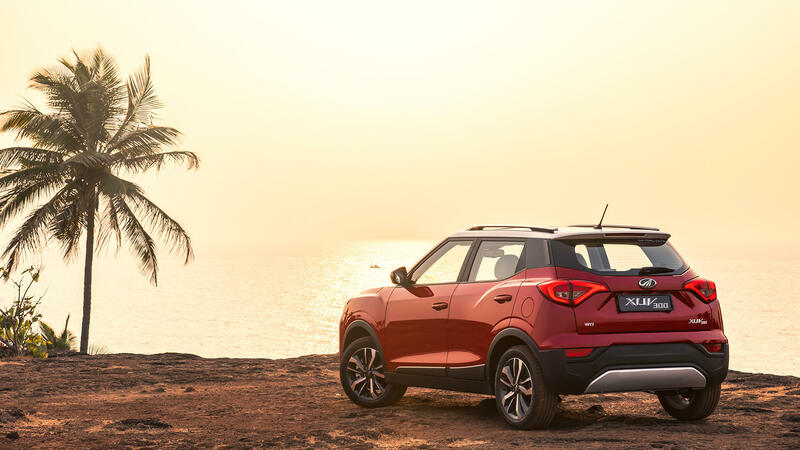 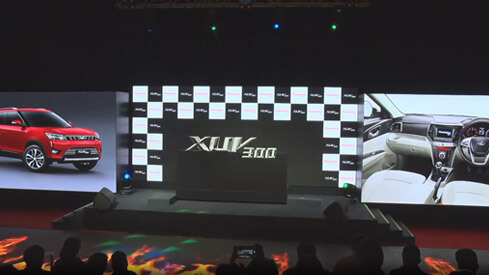 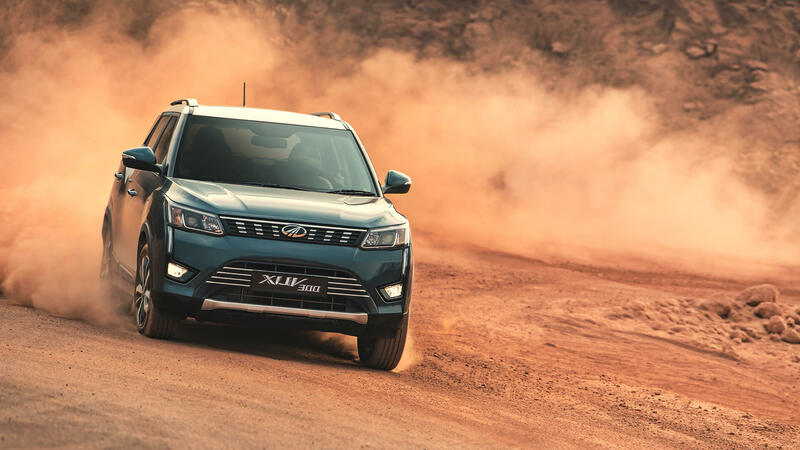 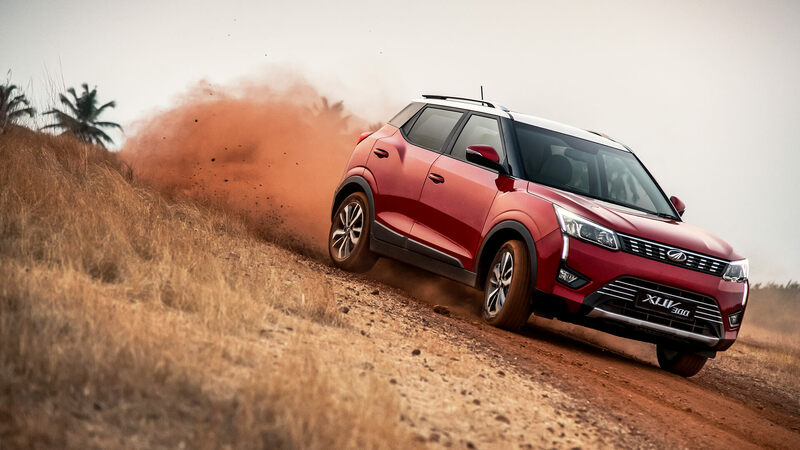 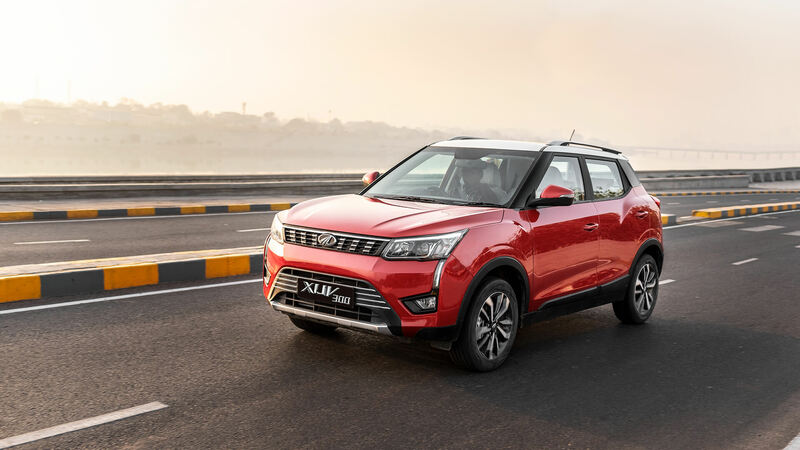 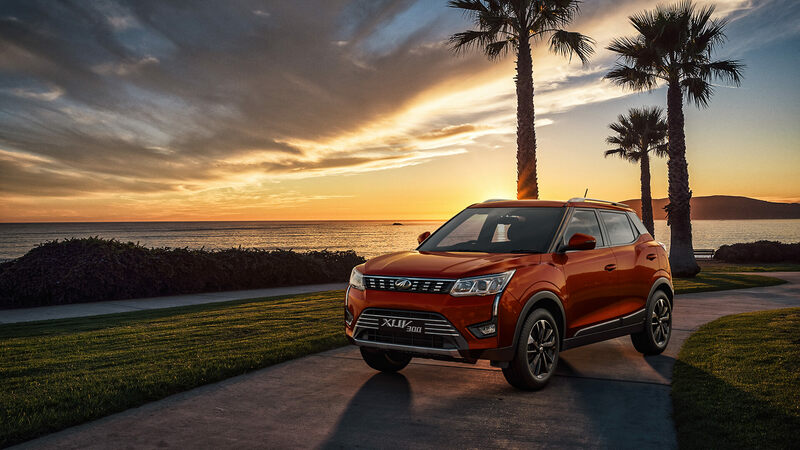 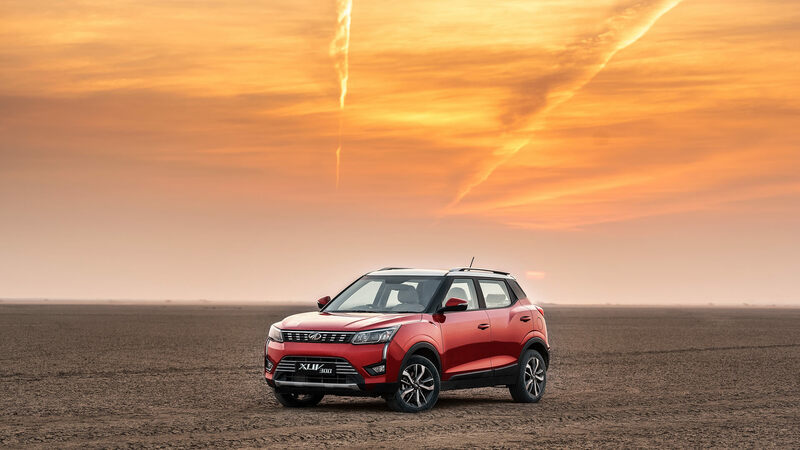 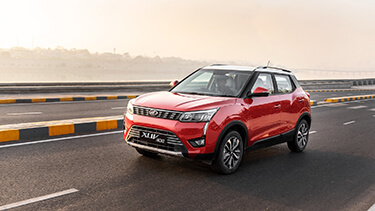 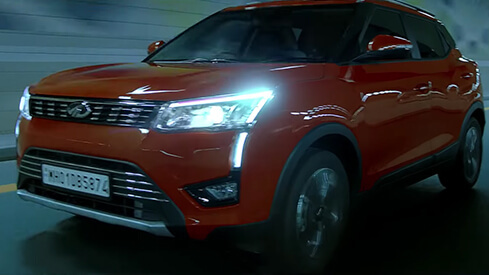 1 Minute Edit – Gaurav Gill sets the roads on fire with the Mahindra XUV300! 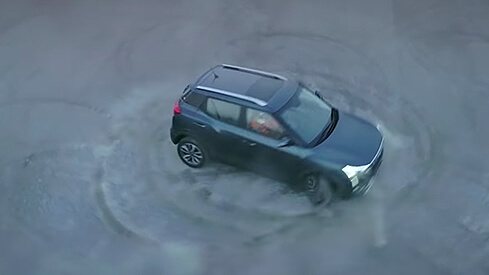 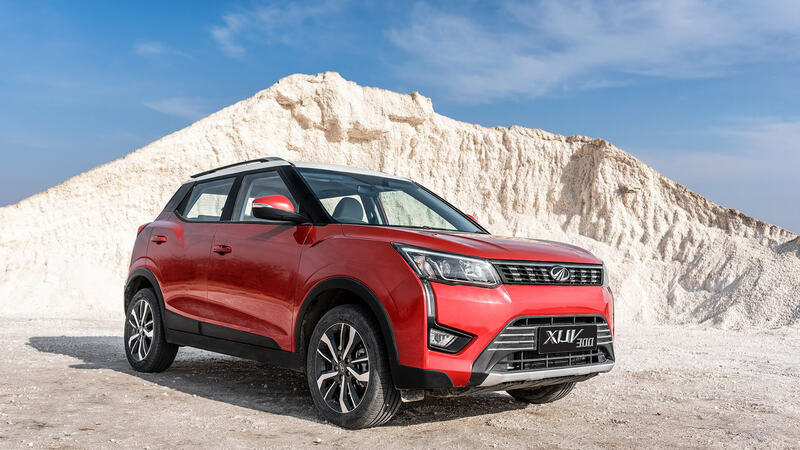 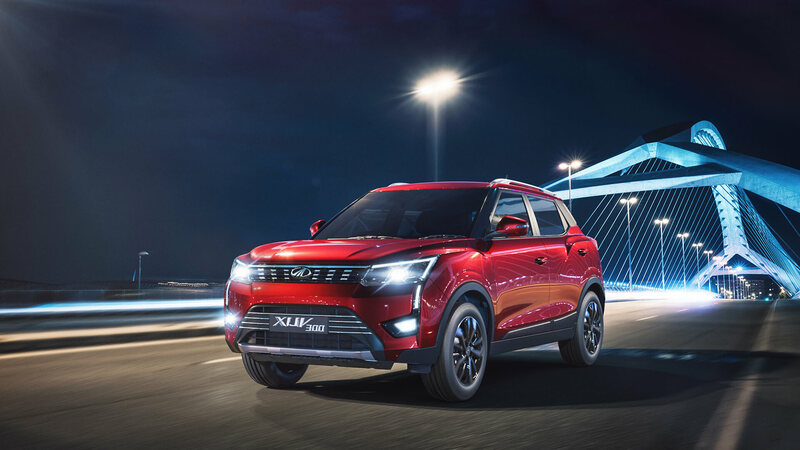 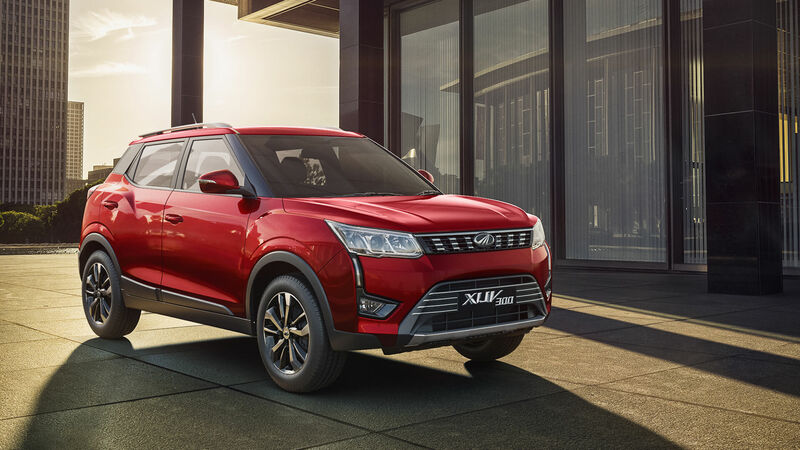 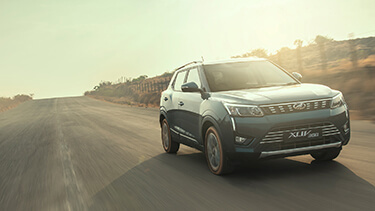 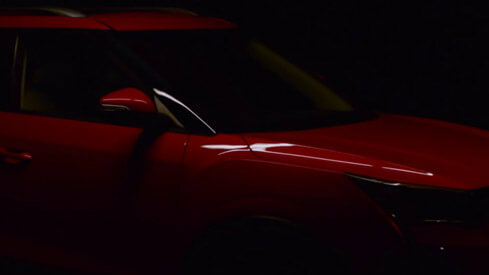 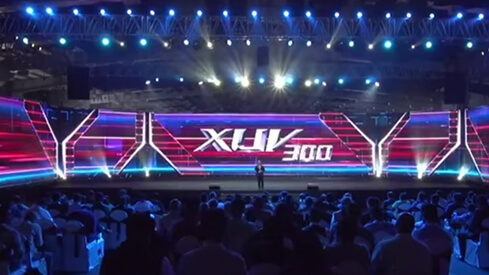 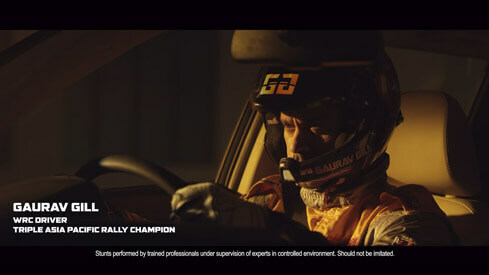 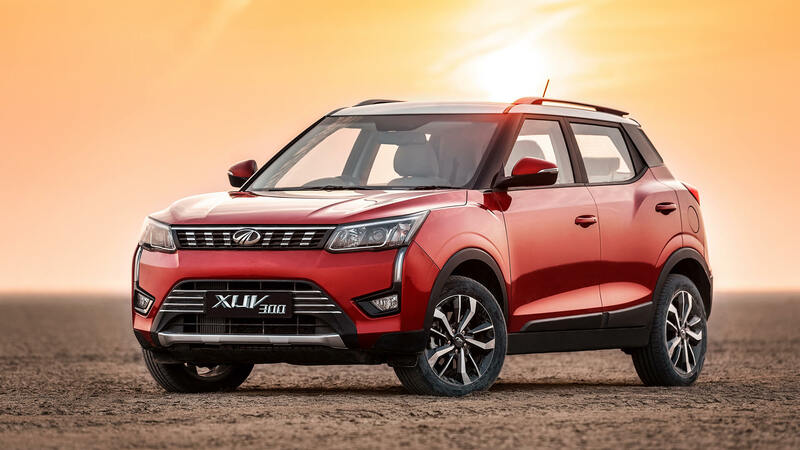 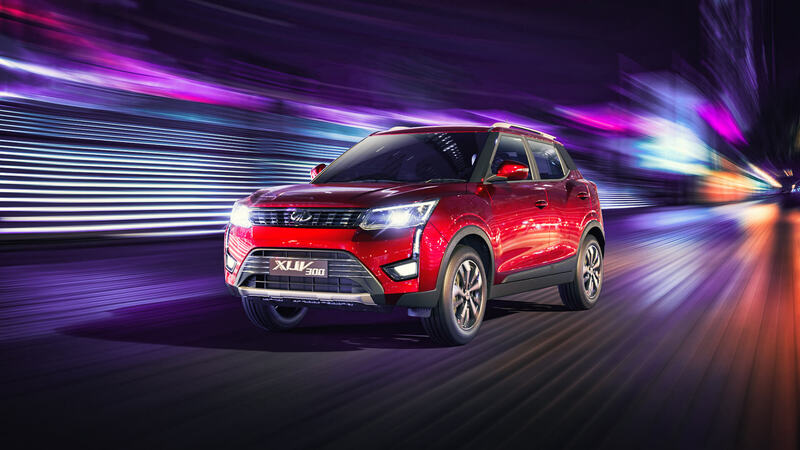 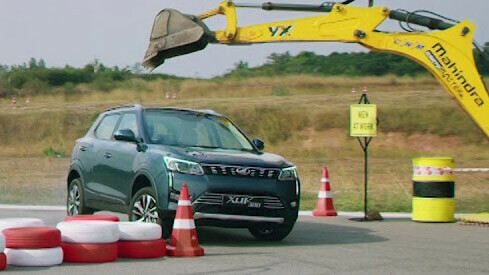 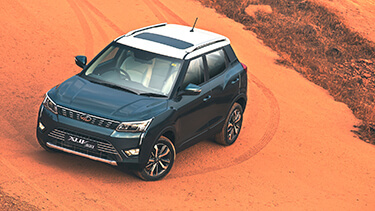 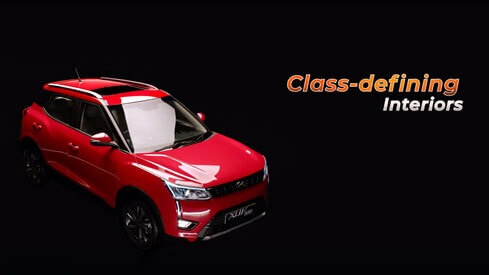 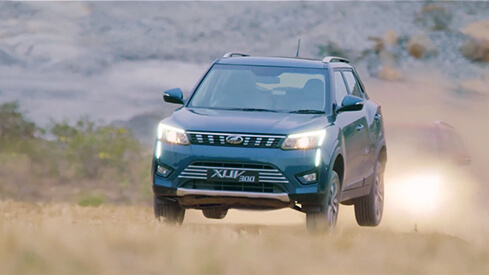 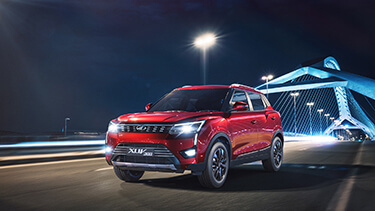 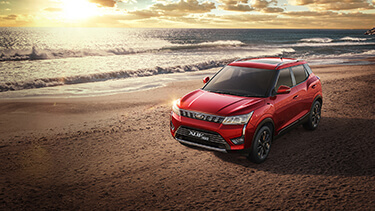 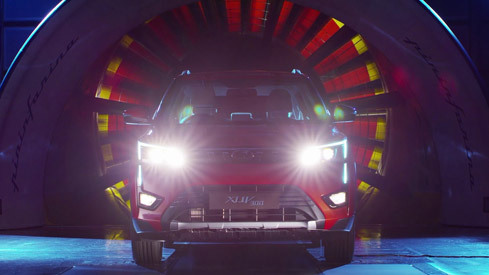 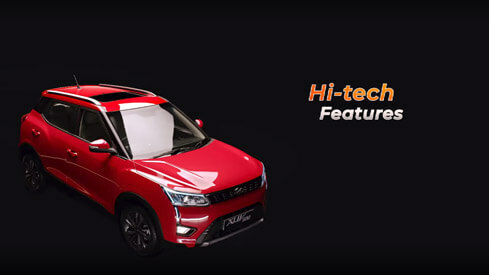 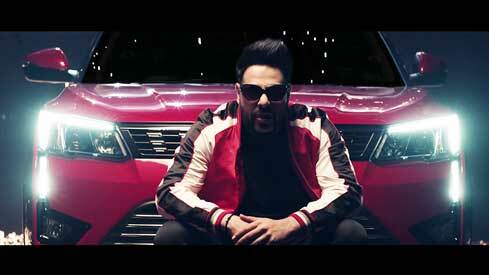 10 sec TVC - Gaurav Gill sets the roads on fire with the Mahindra XUV300! 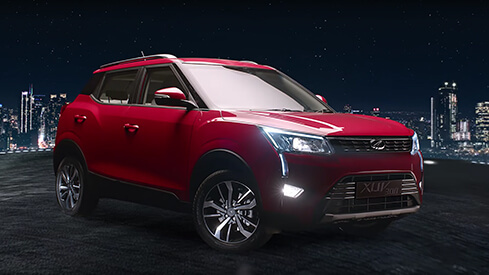 Gaurav Gill sets the roads on fire with the Mahindra XUV300!